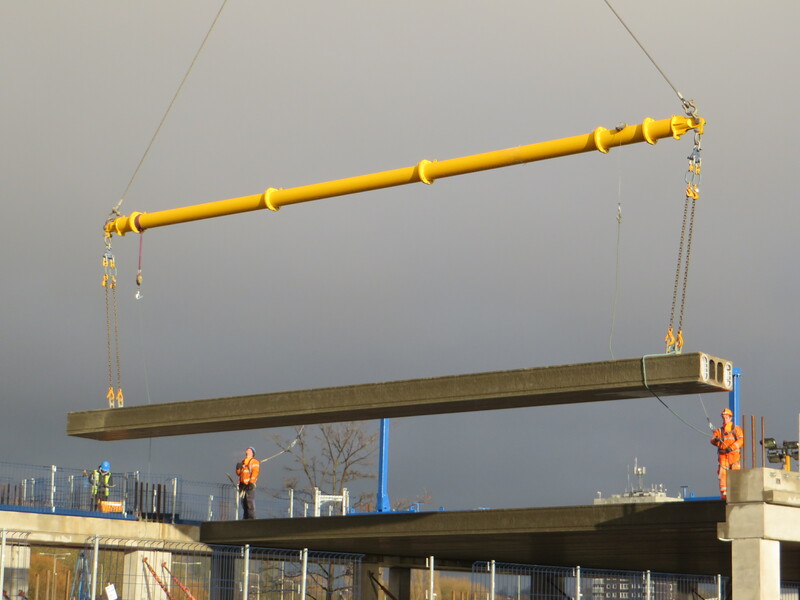 Oranmore have completed the delivery of 1400sq.m of 500mm hollowcore on a Multi Storey Car Park in Stafford. Our client PCE where looking for a high quality finish to compliment there precast vertical elements of their construction. The maximum span was 16.500m which was transported using trombone trailers, with up to 9 deliveries required per day. There is a total of 2200m2 of 200mm hollowcore required for the ramps which are been sequenced with the remainder of the construction. Oranmore are happy to announce that their transport supply chain has expanded their fleet. With construction sites becoming more challenging to access we have concentrated on how to over come the costs of transhipping. 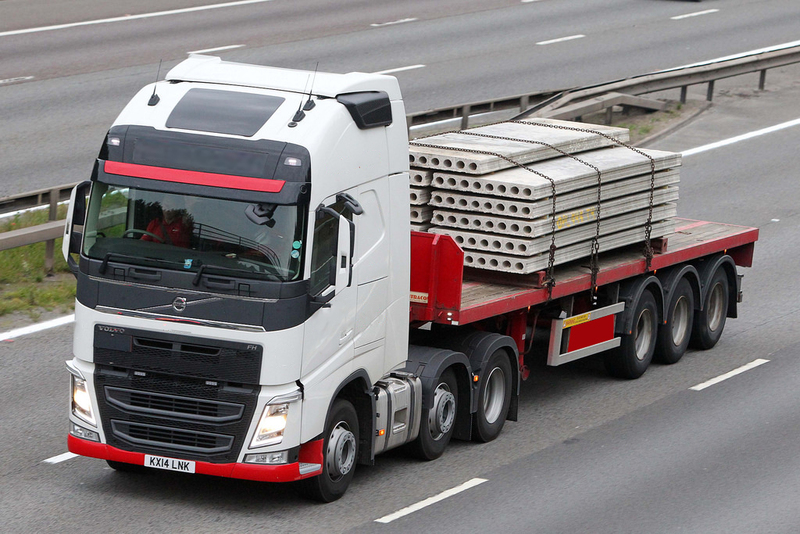 We have worked with our supply chain over the last number of years and they have all shown commitment to Oranmore Precast and invested in expanding their fleet to suit our requirements. Due to this access to urban trailers and rigid lorries, which has doubled in recent weeks, we can now guarantee delivery at any stage of the week due to the addition of these special trailers. We would like to thank our supply chain for their commitment to expand their business in line with Oranmore’s key clients demands. 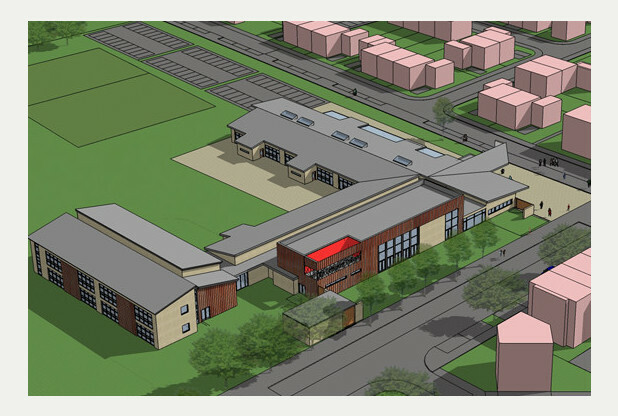 Oranmore have secured the Isle of Ely Primary School, Cambridge with Kier Construction. There is a total area of 3350m2 of 150mm precast hollowcore flooring and precast stairs which are to be erected in sequence with the steel frame. The school is been built by Cambridge County Council and is part of a residential development which is to happen at a later stage. The school is to hold up to 630 pupils when complete and is designed in such away that it forms a sheltered courtyard. Kier Construction have selected Oranmore Precast due to the ever increasing working relationship and professionalism and quality Oranmore have shown on past projects. We are delighted to announce that Oranmore Precast have been appointed to design, manufacture and supply the hollowcore flooring for the new Waitrose multi-storey car park. 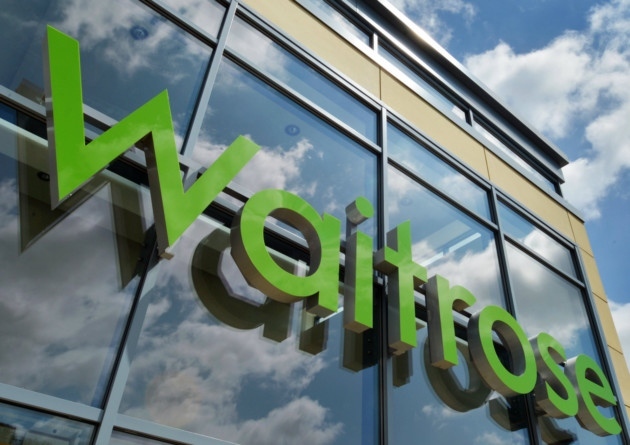 The project is a expansion of the existing store for Waitrose. The main contractor on the project is RG Carters who have nominated Concast to co-ordinate the precast elements of the build. The project is due to commence Mid April over a six week build programme and Oranmore precast have consultant with own of their haulage firms to co-ordinate the challenge of using trombone vehicles to transport the 400mm Deep Hollowcore Units which are spanning up to 15.500m. Oranmore Precast Ltd have been selected to supply, deliver and erect the hollowcore flooring and stairs for Kier Construction’s new HQ in Waterbeach, Cambridge. The project comprises of 2000m2 of 200mm deep hollowcore and precast stairs which is due to begin on site in April 2015. Oranmore are delighted to have been selected to supply such a high profile project for Kiers in the East Anglian area and it is a clear indication that the professionalism we have shown on past projects with Kiers has paid dividends. Oranmore Precast have done their homework and secured seven schools with Keepmoat. 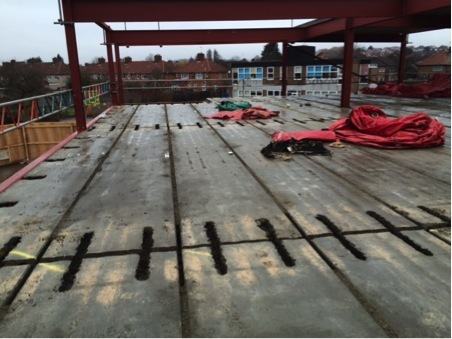 The primary school expansion in Harrow, which is expected to be completed by September 2015 has several logistic challenges along with an intense programme. Oranmore showed their professionalism on the 1st phase of this scheme at the beginning of the year whilst working on occupied school sites. Oranmore’s Hollowcore production capacity and dedicated design team has enabled them to commit to a very tight programme for all schools. Harrow has a population of over 240,000 people which has created an increasing demand on school places in Harrow. The primary school expansion programme is designed to create sufficient permanent additional school places to meet the needs of Harrow’s residents.